I have had several requests for more Weight Watchers friendly seafood ideas. 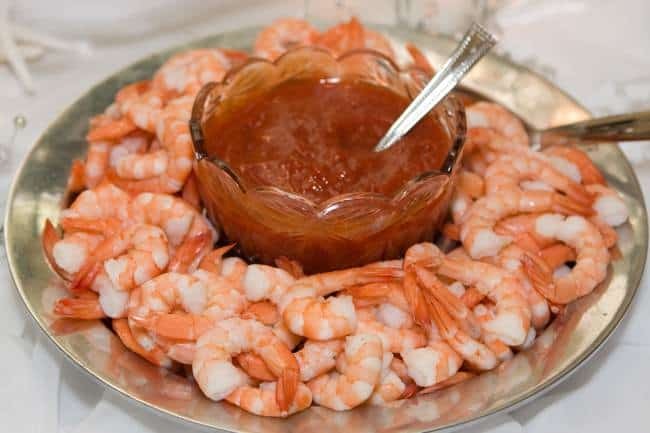 With the Weight Watchers SmartPoints program’s greater focus on healthier eating, fish and seafood like shrimp have become lower points choices. But with a bag of shrimp in the freezer and seeking fresh kitchen inspiration, I decided to test out our new Easy Healthy Weight Watchers Friendly Recipe Search to see what I would discover. 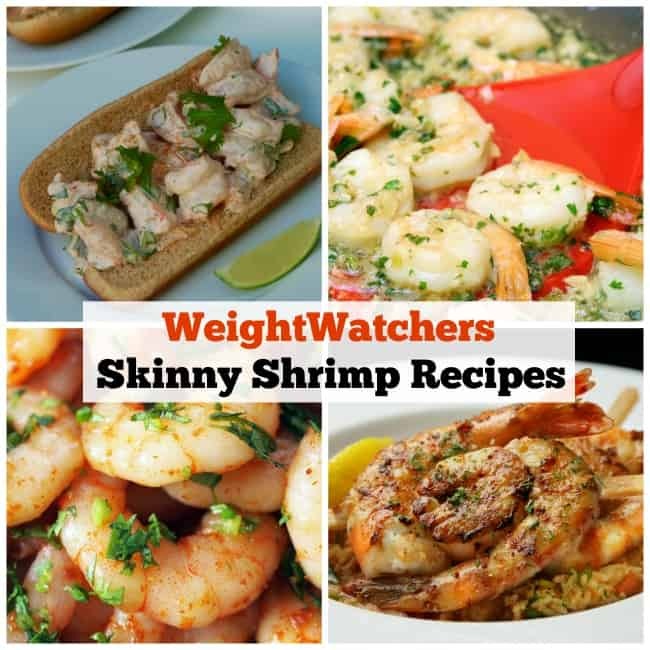 This great collection of 15 Weight Watchers friendly shrimp recipes is the result.